Custom Design Advertising Let our staff help you ! 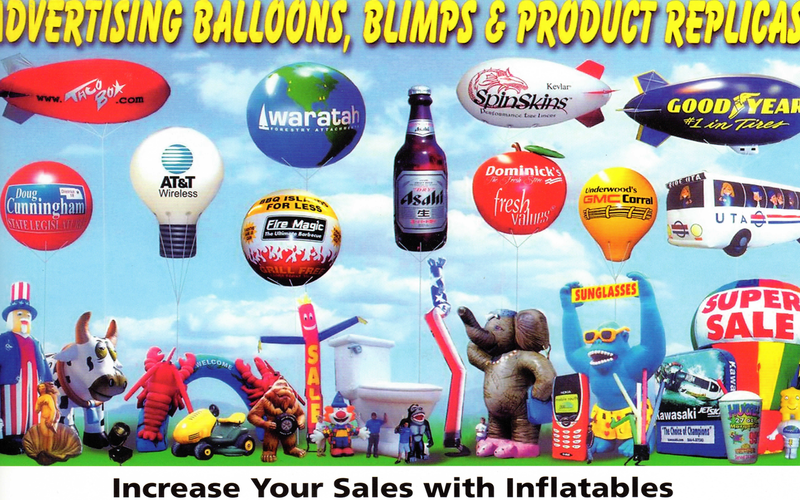 Request free custom designs and artwork for any of our promotional advertising products. Our experienced and highly skilled design team will create high quality and professional designs for you. Fill out the form below, with as much detail as possible including logos, colors, fonts, etc. We can make a simple design with plain text or an elaborate creation, just let us know. The more detail, the better as this will help speed up the design process and get you closer to turning heads and bring in more business! We look forward to the opportunity to work with you!